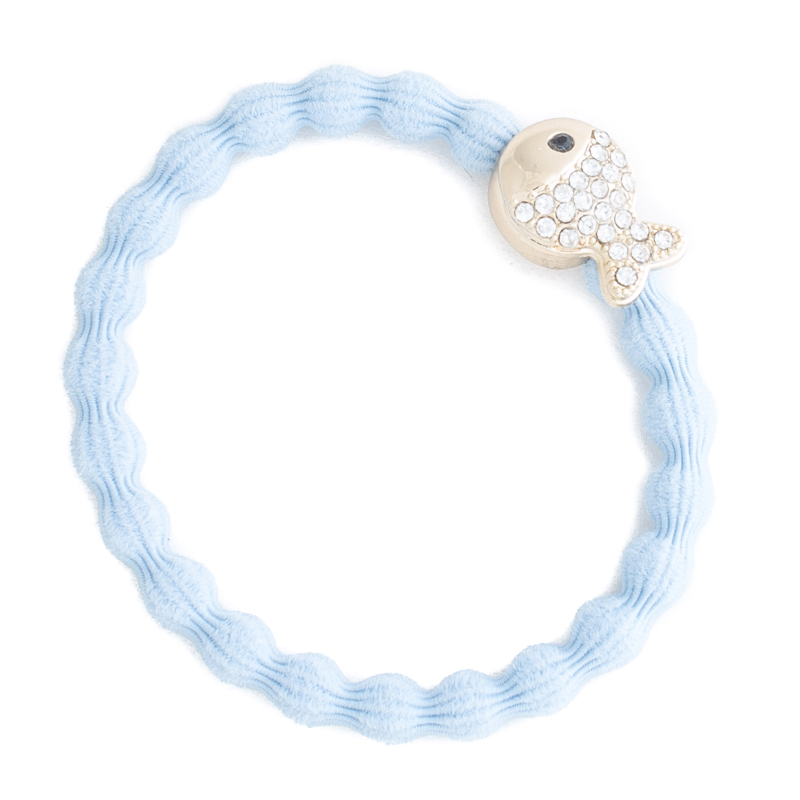 Bling Fish on a bubble elastic hairband. 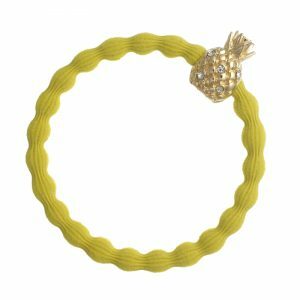 Gold pineapple with scattered diamantés on a bubble elastic hairband. 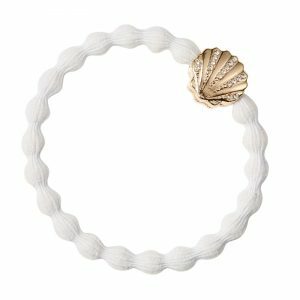 Bling seashell on a bubble elastic hairband. Choose between diamanté hearts, glittery bows or sparkly snowballs to make both hair and wrists sparkle this festive season.